The cryptocurrency craze has cooled over the last few days as the price of all major digital currencies tumble. Earlier this morning, bitcoin fell below $6000 for the first time since mid-November, though it has rallied slightly since then. Overall, around $550 billion of value has been wiped off the entire market in just under one month, according to CNBC. At the time of writing, bitcoin’s price is at $6546, which is far from the $17,135 valuation it hit last month. The popular currency is still way up compared to one year ago, of course, but it is down more than 50 percent from the start of 2018. 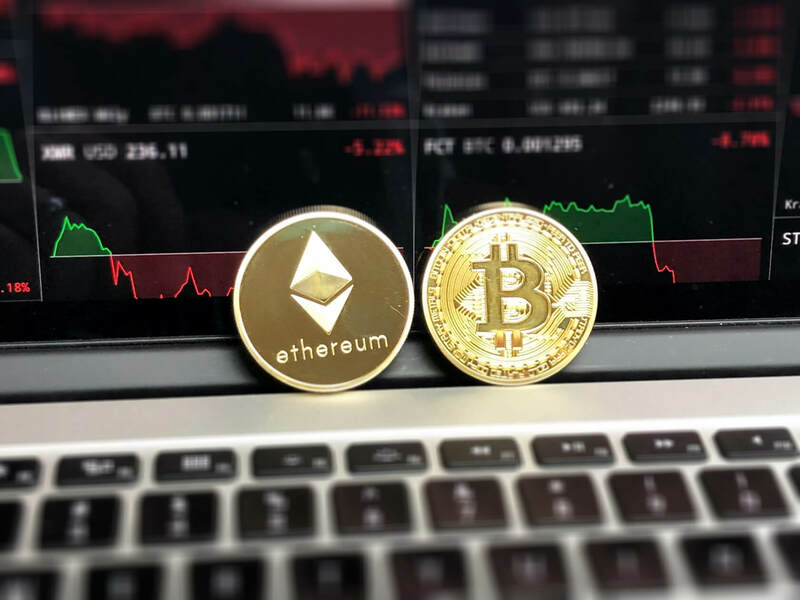 Both ethereum and ripple prices have also fallen more than 50 percent over the last few weeks. According to Coinmarketcap.com, the value of the entire cryptocurrency market hit an all-time high on January 7 when it reached $835.69 billion. Earlier today that number was at $278.53 billion, representing a drop of more than $557.1 billion. There a several reasons behind bitcoin's recent price woes. The head of the Bank for International Settlements, Agustín Carstens, said it had become a combination of “a bubble, a Ponzi scheme and an environmental disaster” that threatened to undermine public trust in central banks. “If authorities do not act pre-emptively, cryptocurrencies could become more interconnected with the main financial system and become a threat to financial stability,” he said. Carstens added that cryptocurrencies were unsafe and just “pretending” to be currencies. Reports that the People’s bank of China will use the country's Great Firewall to block platforms related to cryptotrading and the issuing of ICOs haven’t helped assure investors, neither has India’s Finance Minister stating that the country wants to “eliminate” digital currencies. Additionally, major banks including Bank of America, J.P. Morgan, Citigroup, Capital One, Discover, and Britain’s biggest bank—Lloyds—have or are planning to block customers from using credit cards to buy cryptocurrencies like bitcoin. Some of the financial institutions are worried they could be left in debt should cryptocurrency prices continue to fall.